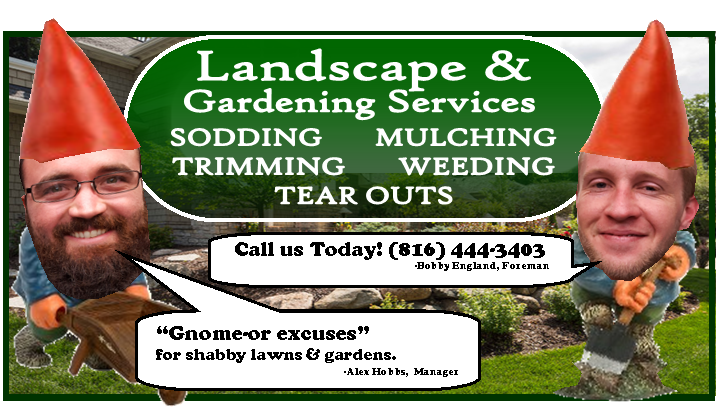 Few things are more frustrating than spending time, money and love on a lush lawn or garden, than to have harmful bugs, insects and other pests not leave it alone. With many options, products and methods available, you can easily get lost. 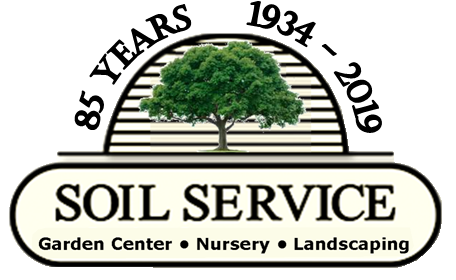 Let the experts at Soil Service help you with all your pesticide needs. What are the different types of pesticides available? Do I need a systematic or contact pesticide? Are there ways to prevent pests before it even starts? Call or come and visit us today! This is a product that Bayer has come out with to control insect that are eating the edible plants in the garden or on the trees. Fruit, Citrus, & Vegetable contains a chemical called Merit. Merit is consumed by an insect and it makes the insect instantly stop eating and eventually kills the insect over time. The good thing about Fruit, Citrus, & Vegetable is that the Merit chemical is not small enough to pass through the reproductive organs of the plant. This allows the fruit to remain edible. The downside to Fruit, Citrus, & Vegetable is that is does not kill insects that go inside the fruit. This new Horticultural Oil has no heat restriction. Ferti-lome Horticultural Oil Spray is used as a scalecide. 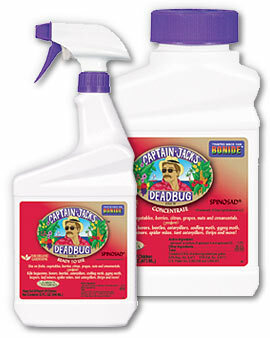 It also kills spider mites! Diatomaceous Earth is a food grade material. It is derived from the earth itself, in a cave. It is made up of small seas creatures. It does not harm humans, but will static cling to the underside of insects and shred their exoskeleton. This causes the insect to dehydrate and eventually die. Works on Snails, Slugs, and Roaches! A Natural insecticide. These products are made up of Spinosad. Spinosad is a bacteria’s spit that is harvested in labs. This spit, once eaten by the insect, gives it a stomach poison. It Immediately stops the insect from eating the plant, but the insect takes a couple of days to die.